7 night cruise sailing from Paris aboard the MS AmaDolce. 27 night cruise sailing from Barcelona aboard the MS AmaDolce. 21 night cruise sailing from Arles aboard the MS AmaDolce. 22 night cruise sailing from Lisbon aboard the MS AmaDolce. 19 night cruise sailing from Lisbon aboard the MS AmaDolce. 14 night cruise sailing from Paris aboard the MS AmaDolce. 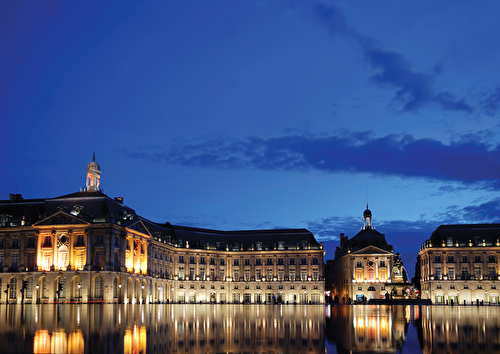 10 night cruise sailing from Paris aboard the MS AmaDolce. 13 night cruise sailing from Paris aboard the MS AmaDolce. 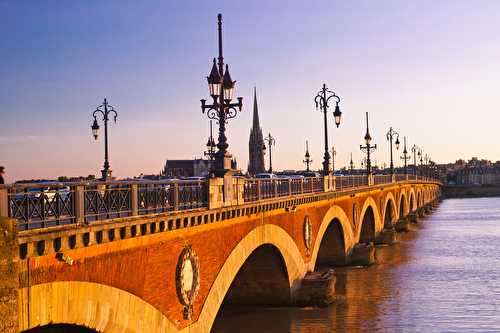 10 night cruise sailing from Bordeaux aboard the MS AmaDolce. 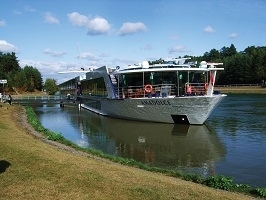 7 night cruise sailing from Bordeaux aboard the MS AmaDolce.